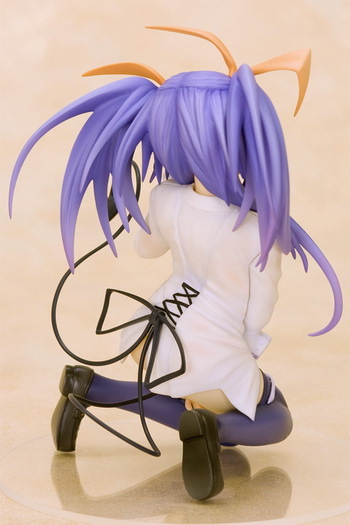 January 29th, 2010 By: GGT2 Category: 2010/05 release, Figure News. Orchidseed is going to release the Kawai Ameri ( 河合アメリ ) 1/8 PVC figure from the eroge/anime “Tayutama -Kiss on my Deity- ( タユタマ -Kiss on my Deity- ). 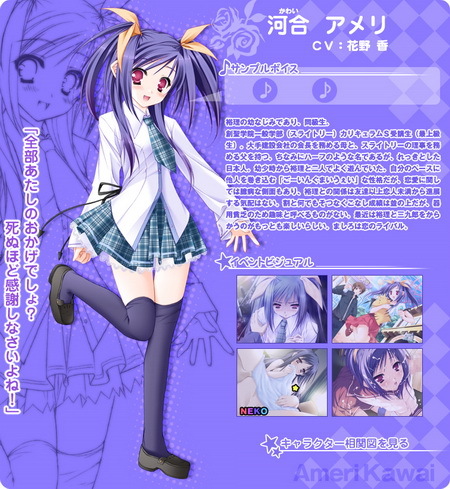 Will be released in May June 2010. Around 115mm tall, 6,476 yen. 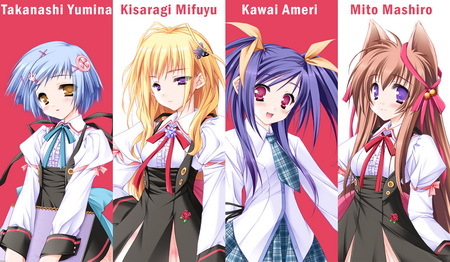 Who's your favorite Tayutama girl?